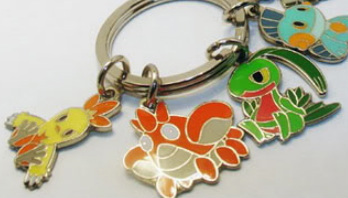 Pokedoll charm sets were released in small waves. Each set has a date listed on the back of the item or on one of the Pokemon if no item was included. I have been unable to document release dates for the following sets. If you own any of these charms with a year on it, please contact me so I can update the list!